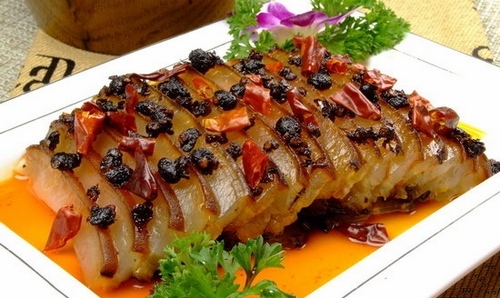 Sour fish is a feature of the phoenix old city. 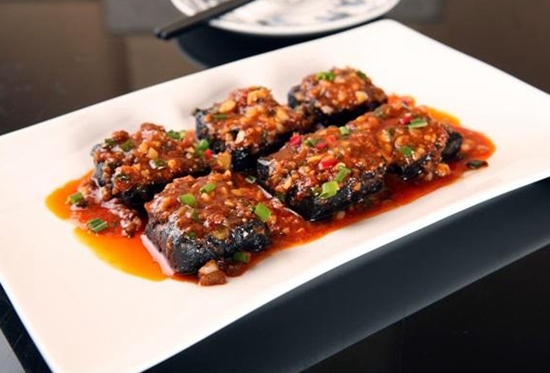 Tujia food has a special pattern, exquisite eating ways, whose dishes have the feature of acid, hot and sweet.In Summer, with hot weather,people don’t eat animal. 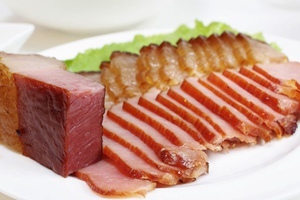 There is a habit of fuming cured meat in the next year in Xiangxi. 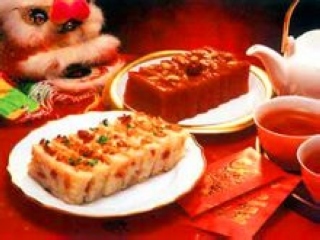 Every year, when approaching the end of the year, people always kill pig and then slice its meat to three or five jin. 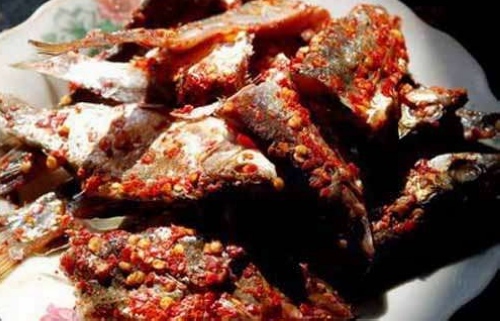 Kneading salt and other spices into the meat and corning for three or five days, then after these ingredients soaking into the meat, people dangle the meat with bamboo stripes or rattans on the fiery pit for continuous fume. 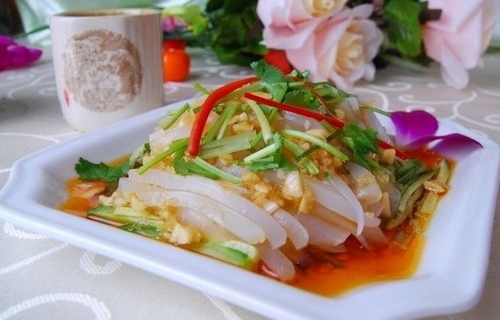 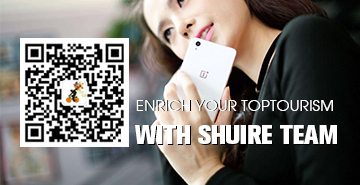 Rice cake is an improvement from glutinous rice or Ziba. 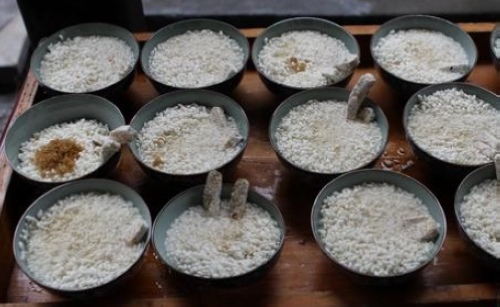 In Ming and Qing Dynasty, on the bases of traditional crafts of making Ziba, it is made by several procedures including grinding glutinous rice into fine powder, adding white sugar and water into it, and kneading it into various shapes like square, round and strip. 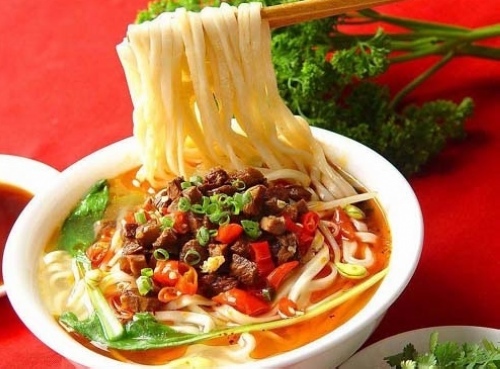 Xiangfen(Hunan noodle), also known as “south noodles”, is named after its producing origin Xiang (short for Hunan). 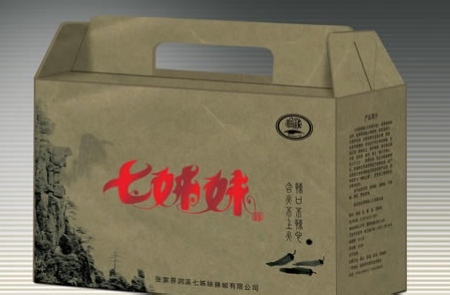 It has shared the same fame as Beijing Qinghe vermicelli and Shandong longkou vermicelli, which is actively demanded in both domestic and foreign markets. 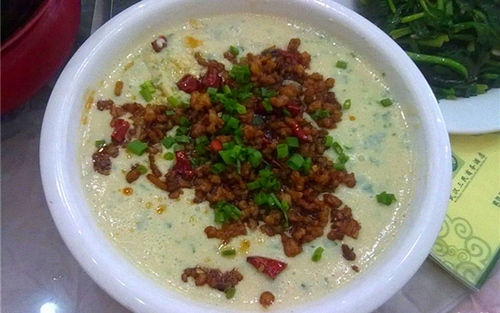 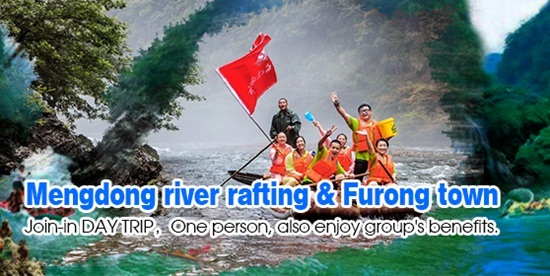 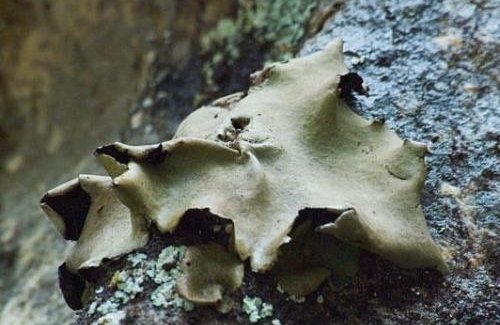 Since I myself am one hundred percent foodie, in order to share the information of those delicacies, I will set up a new section to introduce food around Hunan. 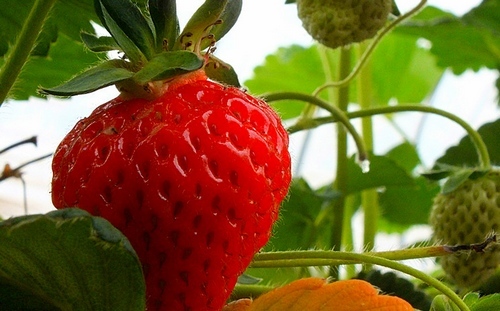 Let’s wait and see how delicious and abundant the food in Hunanis! 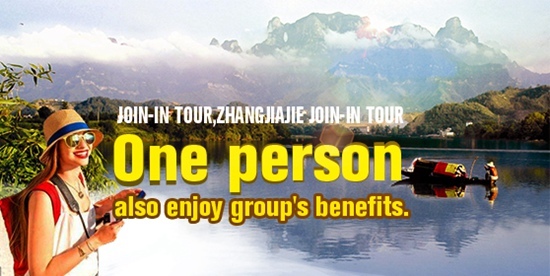 Combined slag with a simple making way and good nutrition, so it is favored by tujia people. 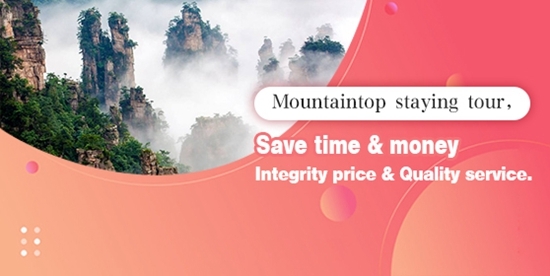 Combined slag has several big beauty: first, soy is rich in protein, vegetables are rich in vitamins, so combined slag is of high nutritional value; Second, it has a special taste, with a light frankincense.